Medical Marijuana, or medical cannabis, has been used for centuries as a natural treatment for many conditions… at least until we created pot prohibition in 1937. But have no fear, as we make progress with medical marijuana laws, new uses and treatments are being discovered and a whole new quality is emerging. It's recently been discovered that one property breeders have been removing for a better high, CBD, turns out to be a great medical property if you prefer medical cannabis without the buzz. Until we have fully legalized marijuana, we won’t get the level of professional research required to make great medicine. Naturally. 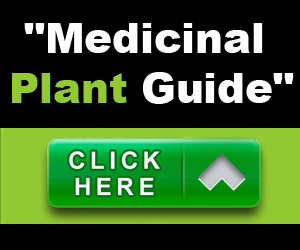 Check out the articles below to learn about how medical marijuana can be useful in treating specific medical conditions. 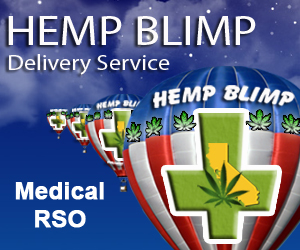 We’ll help you find the best ways to ingest medical marijuana to treat your condition, what strains will be most beneficial and we’ll even help you connect with other folks with the same condition. If you don’t see your condition, drop us a line and we’ll add it to our list.